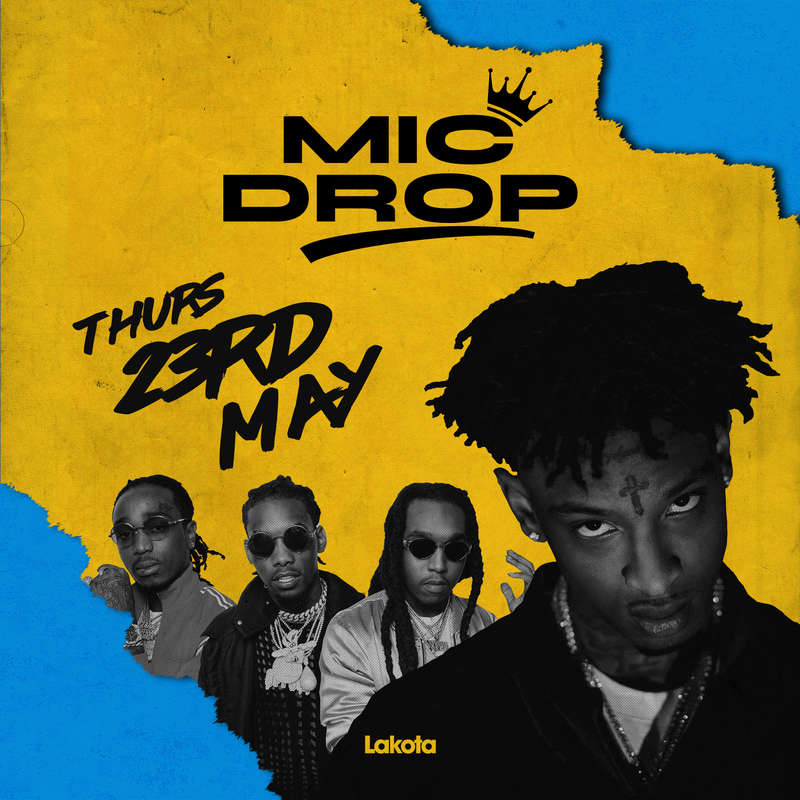 From Drake to Drizzy, 2Pac to Biggie, Migos to Cardi, Giggs to Dave – the Hip Hop scene has never been so varied! We’re here to pay homage to the kings of queens of everything Urban; Hip Hop isn’t all we do! We’ll be showcasing R&B, Grime, Drill, Trap and everything in between.